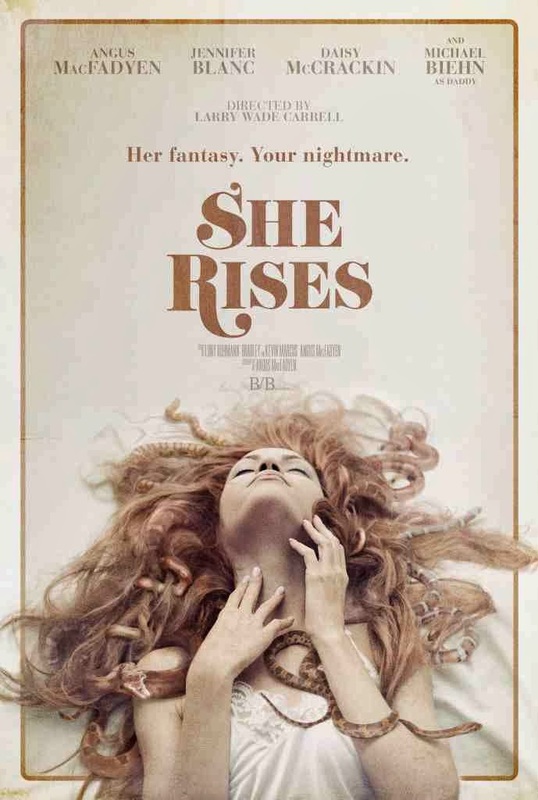 Blanc Biehn Productions wrap up principle photography on ‘She Rises’, the latest thriller to rise from the growing staple of independent horror. The studio, owned and conceived by husband and wife Michael Biehn (‘Terminator’, ‘Planet Terror’; ‘The Divide’) and Jennifer Blanc (‘The Victim’, ‘Among Friends), has already bought us the grindhouse flick ‘The Victim’ and ‘The Night Visitor’ amongst others. 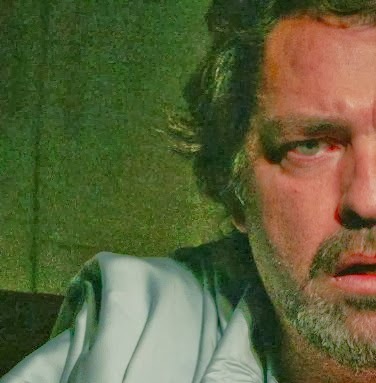 Recently added to the cast of ‘She Rises’ is a favourite amidst horror fans, Angus Macfadyen. 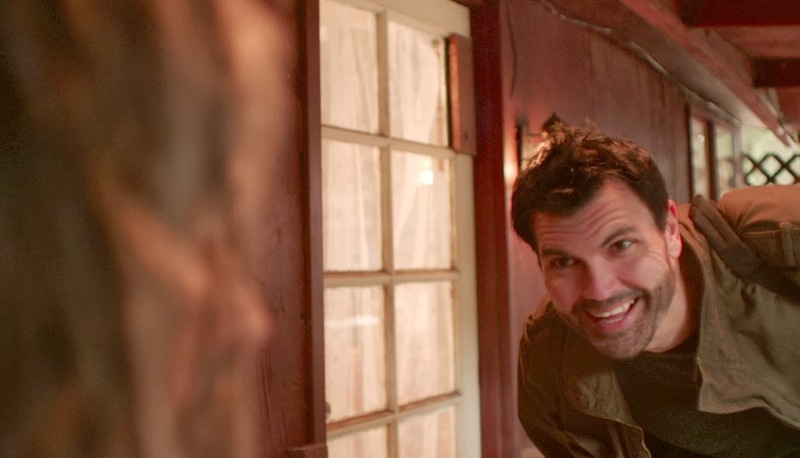 An ego-driven Hollywood couple are filming on location at a charming bed-and-breakfast run by an innocent young woman. But appearances aren’t always what they seem, and the couple soon learns that what seems beautiful and naïve on the outside can quickly turn into their worst nightmare.